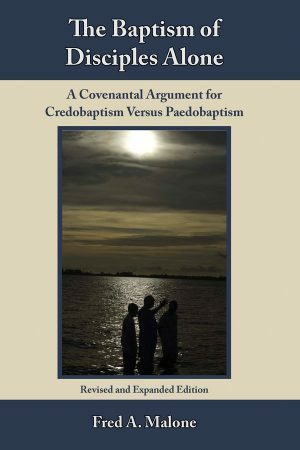 This 2 CD set is a musical setting of the Baptist (Keach’s) Catechism. Just last night while my 16 year old was wrestling with the ambiguities of John Locke, he began singing something under his breath. Guess what? He was going through Jim Orrick’s musical presentation of a catechism answer to see if Locke got it right! 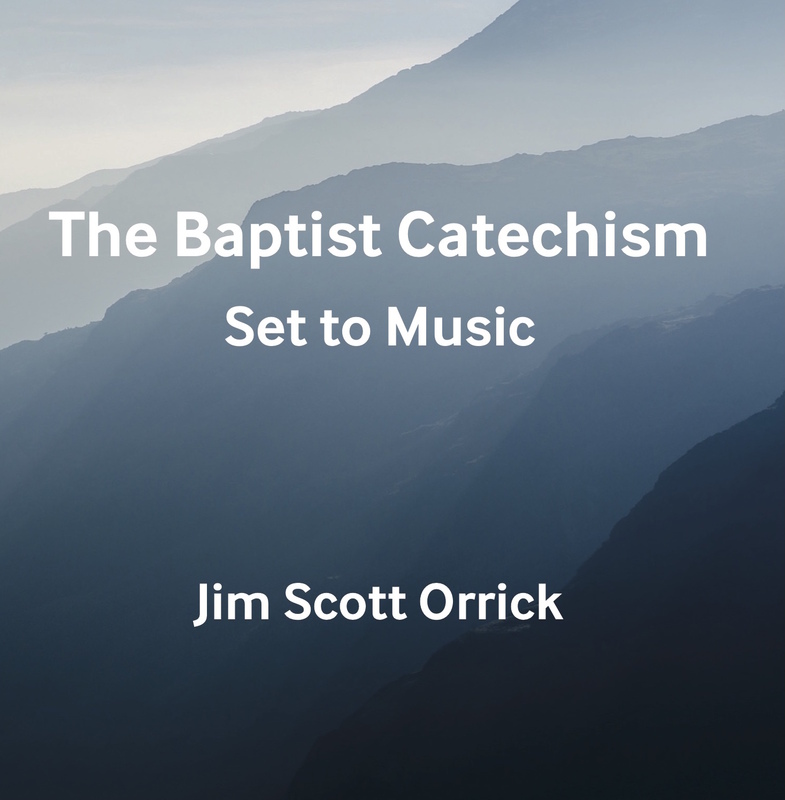 My kids owe Jim Orrick a huge debt for the doctrine they have learned through his music. 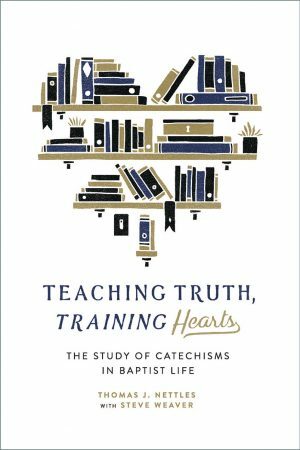 We have used Jim’s catechism CD with our elementary age daughter with great success. By simply listening to Jim’s songs, she learns the answers much more quickly and easily than before. 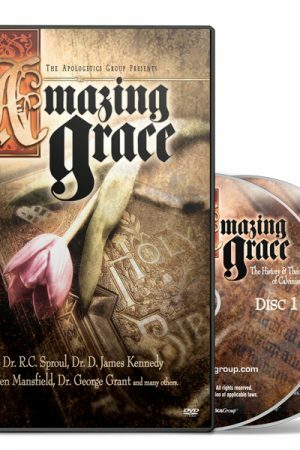 Throughout history God’s people have often used music as means to memorize and meditate upon truth. 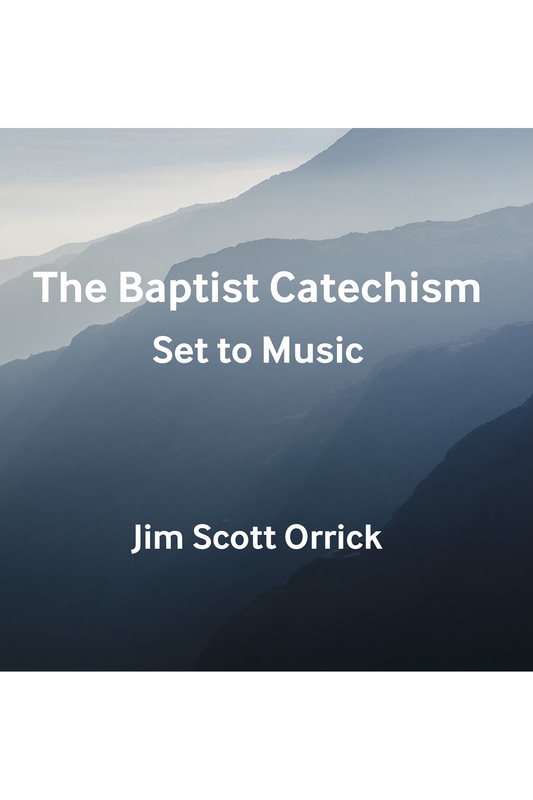 Jim Orrick has provided a most helpful resource by setting the Baptist Catechism to song. In this 2 CD collection are content rich lyrics set to singable melodies that will benefit both children and adults. 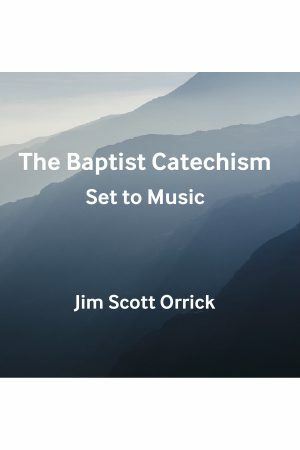 Jim Scott Orrick is Professor of Literature and Culture at Boyce College in Louisville, Kentucky. I continue to be grateful for this set. 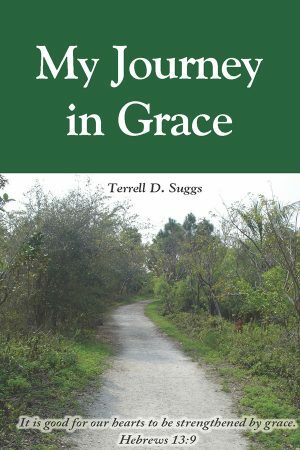 In addition to my own edification, I have bought a number of copies over the years for the church and give them to visitors to take back to their families.